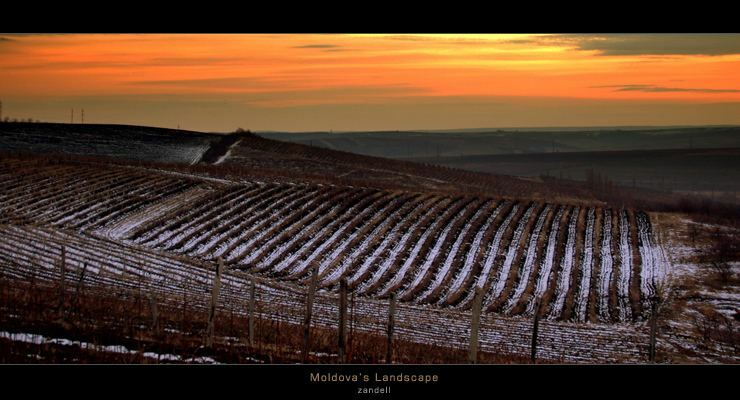 Chi?in?u ( ) is the capital and largest city of the Republic of Moldova. It is Moldovas main industrial and commercial center, and is located in the middle of the country, on the river Bîc. According to December 2014 preliminary results from the 2014 census, the municipality of Chi?in?u is home to 492,894 residents of whom 21,026 are currently working abroad. 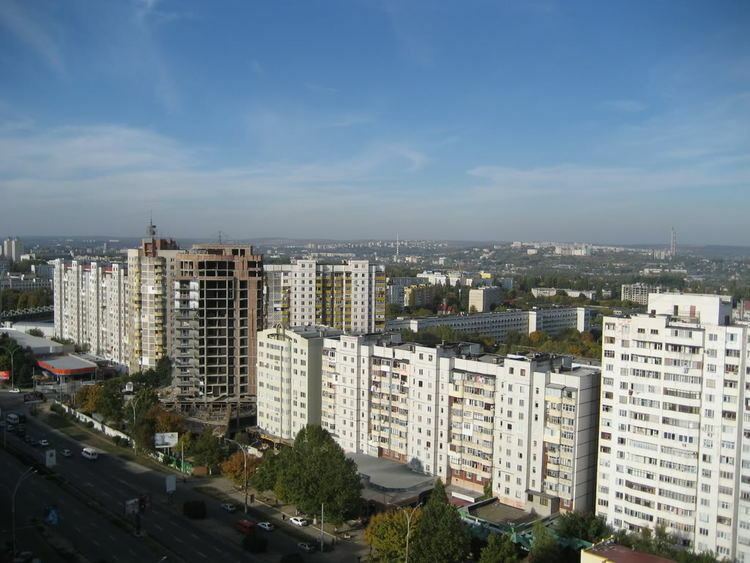 Chi?in?u is the most economically prosperous locality in Moldova and its largest transportation hub. Founded in 1436 as a monastery village, the city was part of the Principality of Moldavia, which, starting with the 16th century fell under the suzerainty of the Ottoman Empire. At the beginning of the 19th century it was a small town of 7,000 inhabitants. In 1812, in the aftermath of the Russo-Turkish War (1806–1812), the eastern part of Moldavia was ceded to the Russian Empire and Chi?in?u became the capital of the newly annexed gubernia of Bessarabia. Its population had grown to 92,000 by 1862 and to 125,787 by 1900. Chi?in?u is located on the river Bâc, a tributary of the Dniester, at 47°0?N 28°55?E, with an area of 120 square kilometers (46 sq mi). The municipality comprises 635 square kilometers (245 sq mi). The city is home to 12 public and 11 private universities, the Academy of Sciences of Moldova, a number of institutions offering high school and 1–2 years of college education. 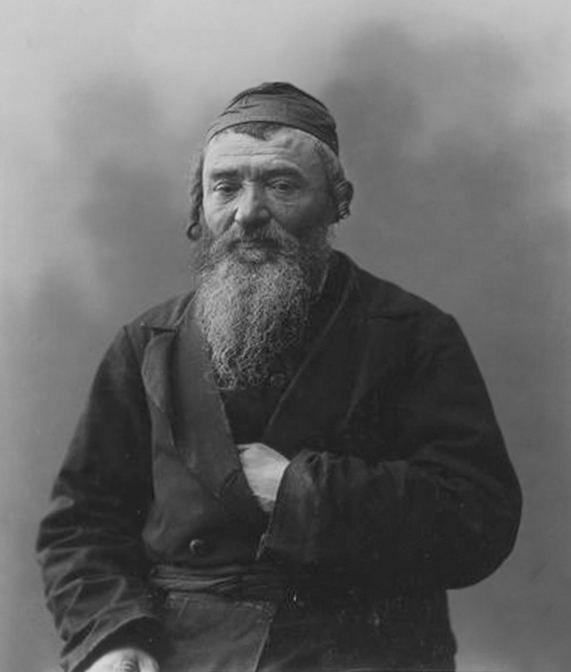 Chi?in?u, as well as Moldova as a whole, still show signs of ethnic culture. Signs that say "Patria Mea" (English: My homeland) can be found all over the capital. While few people still wear traditional Moldavian attire, large public events often draw in such original costumes. American sculptor Moissaye Marans was born in Chi?in?u in 1902. In Chi?in?u there are several museums. The three national museums are The National Museum of Ethnography & Natural History, the National Museum of Arts and the National Museum of Archaeology & History.